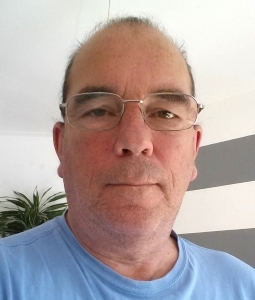 Hello, My name is Jean Cremers and I am an old hippy born '57 and computer programmer since 1983. I live in Groningen Netherlands. I love to make music, all kinds of software, read science fiction and tour on my bike. 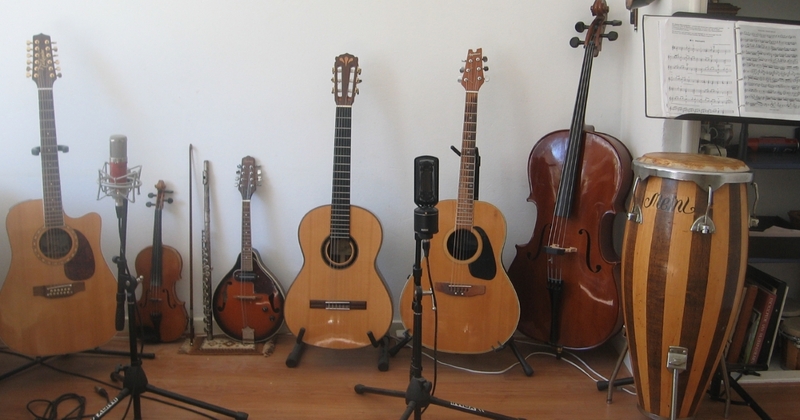 , Takamine EF400SC, German violin Mittenwald 1949, Yamaha 211SII, Ibanez M510E, Hanika 58PF, Applause AE-32, Cello Wega Mittenwald-Adorf, Meinl bass conga. One of my own, Time, is from about 2000, windows 98, Guillemot Isis soundcard. This are the first two verses of a song called The Sailor And The Dancer from a group called 'The Incredible Stringband'. Another 'symphonic one' with a lot of instruments. Unfinished Swallow Song by Richard Farina. Another one of my own, Rainbow. I wanted to build a 'landscape of sounds'. The mandolin in there is actually a 'retsa bouzouki' (small bouzouki) which was given to me once. It is a bit of out of tune at places.